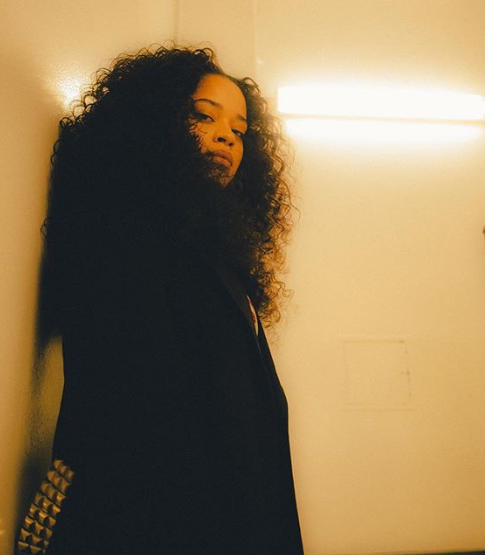 Ella Mai's “Trip” (10 Summers/Interscope) moves to #3 and is staring down the top spot in the next two weeks. Lil Wayne's “Uproar” (Young Money/Republic) is at #5 and Bad Bunny's “MIA” f/Drake (Rimas/OVO/WBR) is at #6 with all three records still climbing. Lil Baby & Gunna's “Drip Too Hard” (QC/Motown/Capitol) will be up over 250 spins. And look for impressive debuts from Travis Scott's “Yosemite” (Cactus Jack/Grand Hustle/Epic), Russ' “Missin You Crazy” (Columbia) and Ariana Grande's "thank u, next” (Republic).